When it’s time to update your property with a no-fuss flooring solution that will retain its attractive appearance for years to come, visit our showroom to browse our luxury vinyl flooring in Columbia, MO. At Dave Griggs' Flooring America, we feature a large assortment of attractive luxury vinyl options. Whatever your design preferences, you’re sure to find a vinyl style that’s right for you. Available in many colors and patterns, luxury vinyl has become the preferred flooring material among homeowners who are looking for optimal value and visual appeal. Vinyl tile is an innovative flooring solution that’s soft underfoot and easy to clean. One of its main draws, though, is how the high-resolution photo beneath the uppermost wear layer duplicates the appearance of other flooring products. 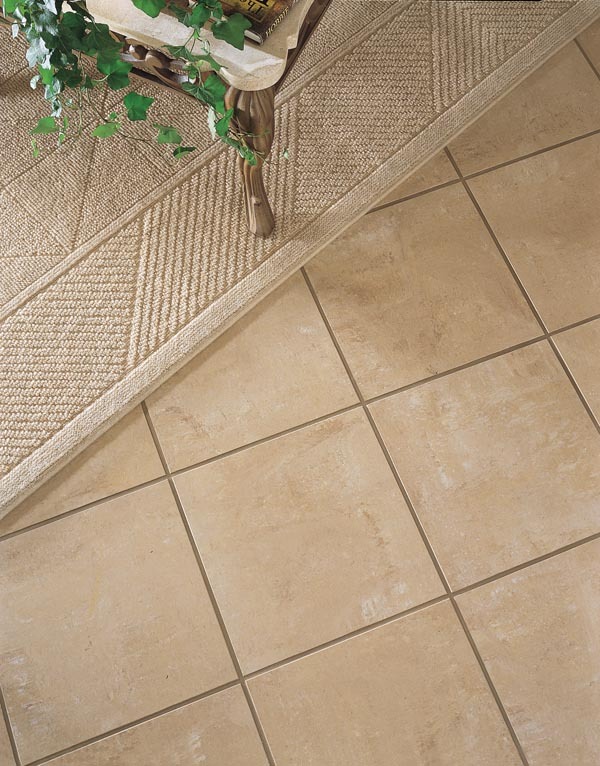 With luxury vinyl tile, you can give your home the authentic look of beautiful marble or porcelain. Our knowledgeable and friendly sales associates are standing by to listen to your design goals and guide you to the vinyl tile that’s a match for your project. Don’t hesitate to stop by today to get started. Luxury vinyl’s durability is one of its key selling points. The material stands up remarkably well in busy households with children and pets. Vinyl is resistant to spills and stains, and it withstands years of heavy foot traffic. A new luxury vinyl floor is an investment in your home that boosts the convenience and appearance of your space. At our showroom, we stock vinyl products from the industry’s most trusted brands. And with our 500-store buying power, we are able to pass on the savings to our customers. If you have always wanted the classic appearance of natural hardwood, luxury vinyl plank flooring is the solution for you. These products imitate the color and graining of all varieties of popular hardwoods. However, they come with the extra advantages of vinyl’s ease of maintenance. Whatever style you want for your interior, you are sure to find it at our showroom. From start to finish, we aim to deliver a pleasant customer experience every time. But our support doesn’t stop once you complete your purchase. We also offer luxury vinyl tile and plank installation, so you can count on optimal appearance and longevity from your new flooring. Stop by today to get started on your exciting home remodeling project. Contact us with any questions about our flooring options. We proudly serve customers at our showroom in Columbia, Missouri.